They are two of the most dangerous mega-pest with pesticide-resistant genes. 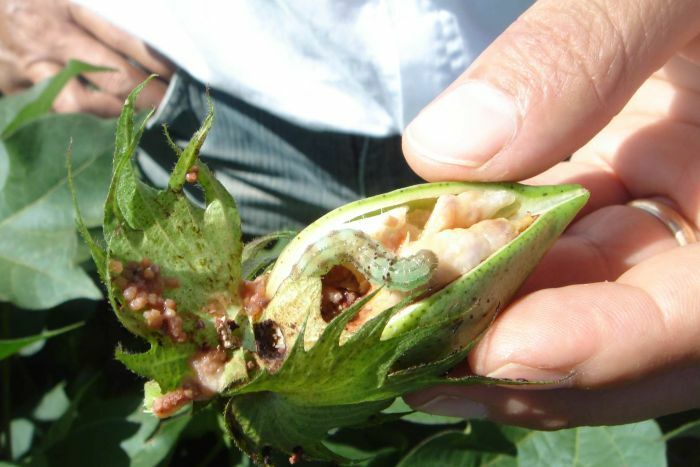 A new hybrid swarm horror of "MEGA-PESTS" have combined and are threatening crops around the world according to a group of Australian scientists. Dr Paul De Barro, a biosecurity expert at Australia's Commonwealth Scientific and Industrial Research Organisation (CSIRO), claims a pair of the most dangerous agricultural pests have combined to produce a “mega-pest” that could threaten crops around the world. The team of Australian scientists who discovered the hybrid mega-pests think the combination of international species could be creating a new strain with unlimited geographical boundaries. Dr Paul De Barro told ABC,"They are very impressive little things. They can eat a wide range of hosts, seem to survive all our attempts to control them … and that really is my research interest: why isn't it dead when it ought to be?" A report in the Independent claims, it is impossible to tell which individuals are hybrids just by looking at them, meaning by the time the hybrids have been detected it may be too late. "A hybrid such as this could go completely undetected should it invade another country,"
The scientists studied nine samples from Brazil and found that every one was a hybrid. "No two hybrids were the same suggesting a 'hybrid swarm' where multiple versions of different hybrids can be present within one population," said Dr Tom Walsh, a CSIRO researcher who undertook the study. But while Dr Walsh and his colleagues observed the hybridisation happening in Brazil, they suggested it could have severe consequences for the world which is already struggling with its own biodiversity and has had its fair share of problems with invasive species.